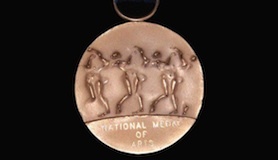 The National Endowment for the Arts recognizes and supports a wide range of music, from classical to contemporary to America's indigenous jazz. 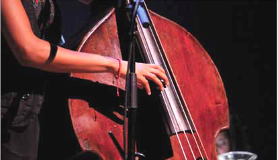 It supports both performing ensembles and music presenting institutions including chamber music ensembles, choruses, early music programs, jazz ensembles, music festivals, and symphony orchestras. 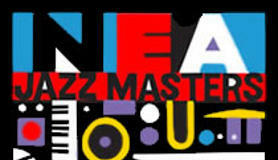 The NEA Jazz Masters Fellowship is the highest honor that our nation bestows on jazz artists.